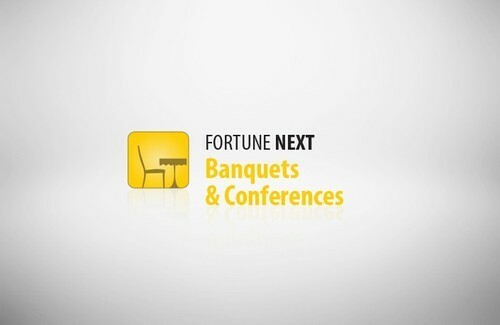 FortuneNEXT Banquets & ConferencesFortuneNEXT Banquets & Conferences is our smart hotel event management software. It helps users book, reserve and plan the layout of banquet or conference hall at the click of few buttons. If you have a large hall, it also allows you to segment it to maximize returns. Some of the key benefits of FortuneNEXT Banquets & Conferences are its user friendliness, single page booking screen, quick modification of reservations, intelligence to partition halls based on size of group booking and more. In short, FortuneNEXT Banquets & Conferences simplifies the whole process of hotel event planning. IDS Next is Asia's largest dedicated provider of integrated, full-service enterprise property management software for the hospitality and leisure industry. With unmatched domain expertise, IDS Next designs, develops, markets and maintains a comprehensive range of information management systems for various hospitality businesses including hotels, restaurants, clubs and resorts. We help hospitality professionals focus on providing efficient service by developing strategically sound, user-friendly software, packed with thoughtful details to enable higher productivity and greater profitability.